Mick’s decorated and storied wine background made him superbly qualified to serve as only the third head winemaker in the history of Sonoma-Cutrer. 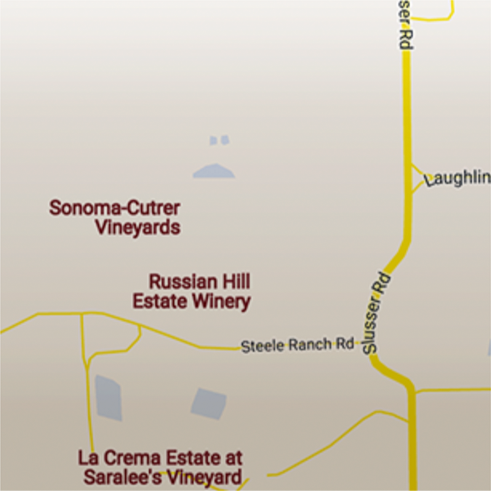 His expertise brought him to Sonoma-Cutrer in the role as Winemaking Director. Winemaking is often a trade passed down from generation to generation, and Mick Schroeter is no exception. Starting out on his own as an oenologist at Kaiser Stuhl winery in Australia, Mick wanted to blaze his own trail and had no intentions of following in his father and uncle’s footsteps at the Penfolds Winery. Then in 1982, as fate would have it, Penfolds bought Kaiser Stuhl and reunited Mick with his family in the business. Although Mick was already well versed in winemaking, Penfolds allowed him to continue his pursuit of total enlightenment, sponsoring his winemaking education at the famed Roseworthy College and providing him a scholarship to visit and study Chilean wine country. This was followed with a 6-month tour around the world with his wife and a stop in California to work the wine harvest. Mick rose rapidly through the Penfolds system and had the privilege to be part of their red winemaking team, eventually working on Penfolds legendary Grange Hermitage, the benchmark of Aussie Shiraz. 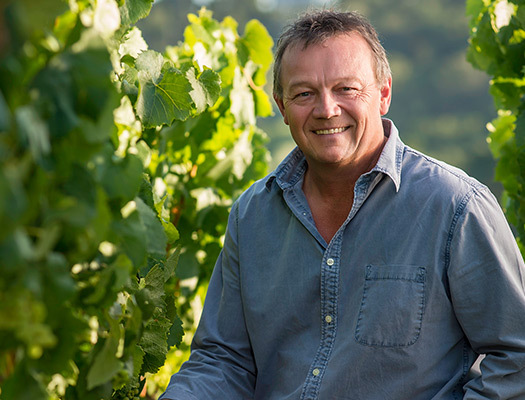 From there, Mick accepted an invitation from Geyser Peak Winery in California to take over as Vice President of Winemaking and for 17 years was in charge of vineyard assessment, harvest scheduling, winemaking direction, budgeting and brand ambassadorship. It is his long track record of success and illustrious career in Australia and California, along with twice being named “Winemaker of the Year” at the London International Wine & Spirit Competition, which gave Mick the encompassing experience to take the reins at Sonoma-Cutrer. He considers it one of the industry’s true dream jobs. He is honored to carry on the brand’s storied legacy but also eager to take it to new heights. Schroeter now lives with his wife, Linda, in Sonoma County, California, along with their children, Matilda, Sadie, and Charlie.